It's that time...time to start baking up your favorite Christmas treats! We think everything should be whole grain around here, so here are a few of our favorite whole grain Christmas Treats. 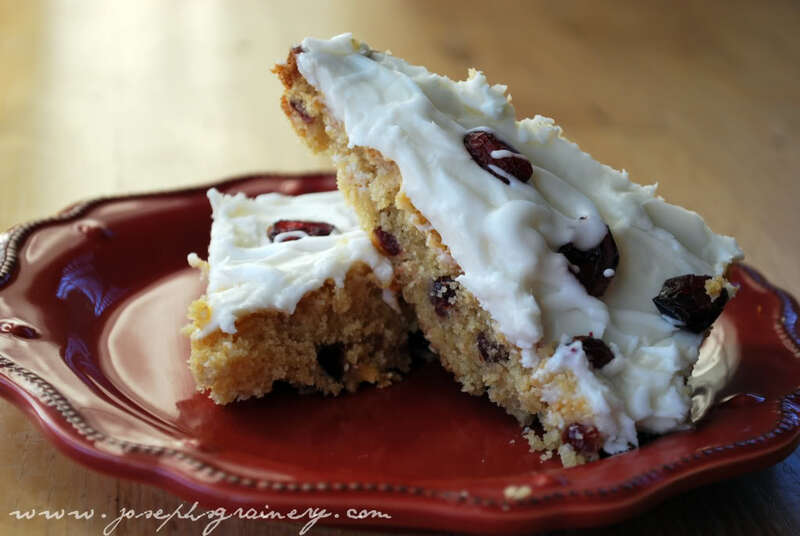 Do you like the Cranberry Bliss Bars at Starbucks? 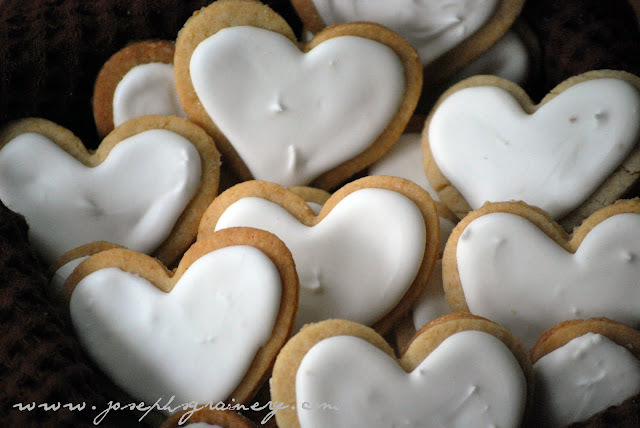 We make them with Whole Wheat and Barley Flours! And who can resist anything gingerbread during the holidays? 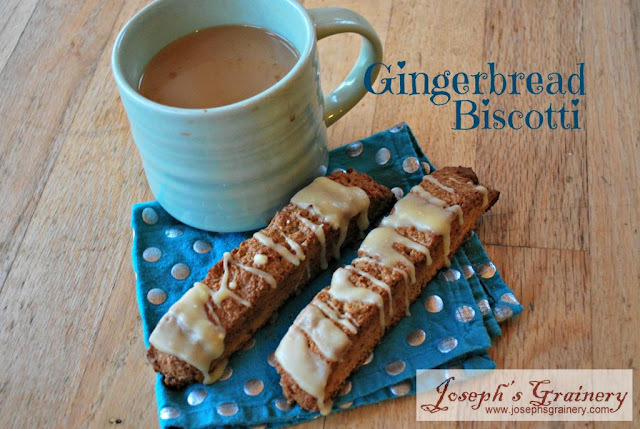 You'll enjoy this Gingerbread Biscotti. 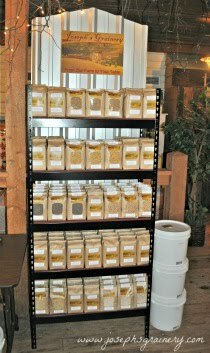 Need to stock up on whole grains and flours? Stop by your local Joseph's Grainery retailer or order online (we can have them to you in 3 business days).